Tootoomoo's takeaway menu boasts a diverse range of Far Eastern and South East Asian inspired dishes, having been influenced by the flavours of Thai, Chinese, Korean, Indonesian, Malaysian and Japanese. All dishes are made using the highest quality ingredients and cooked from fresh. You can be sure that you'll always enjoy an authentic pan Asian experience with Tootoomoo. Order a takeaway for delivery direct to De Beauvoir Town! Our menu caters for those with nut-free, vegetarian, vegan and gluten-free diets - there's something for everyone at Tootoomoo! Tootoomooo is regarded among the very best pan Asian restaurants and takeaways in London. So why don't you see what all the fuss is about? 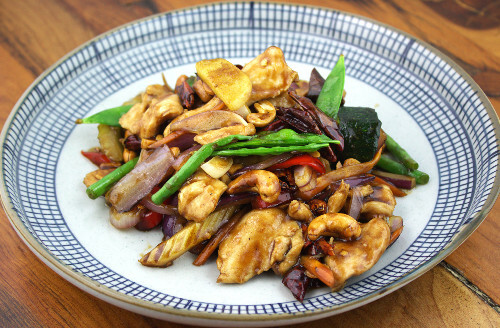 Order a delicious pan Asian takeaway direct to De Beauvoir Town. Our Islington and Highgate branches are takeaway only but if you'd rather enjoy a unique dine-in experience you can book a table at one of our restaurants in Crouch End or Whetstone. 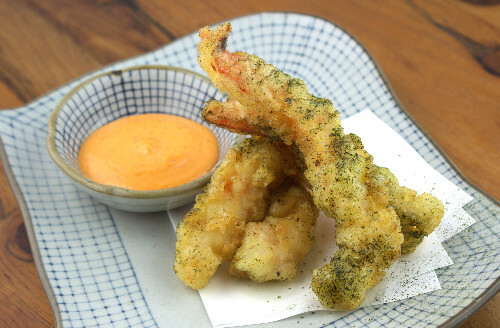 Tootoomoo restaurants offer a unique menu exclusive to their locations, as well as fixed price menu available Tuesday to Friday between 5pm to 6:30pm. 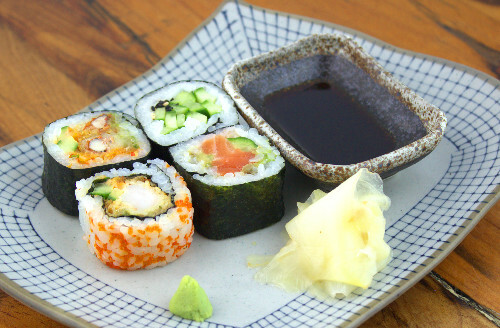 Create your perfect pan Asian fusion with Tootoomoo! Tootoomoo Islington is the nearest takeaway outlet to De Beauvoir Town and is a two minute walk from Highbury & Islington train station (served by London Overground, Victoria Line and National Rail). The takeaway is also served by a number of local bus services (19, 4, 236, 277, N19, 30, 43, 393, 271 & N41). Order pan Asian takeaway to De Beauvoir Town!